Digimondo - büro MW: Digital Design based Hamburg, Germany. 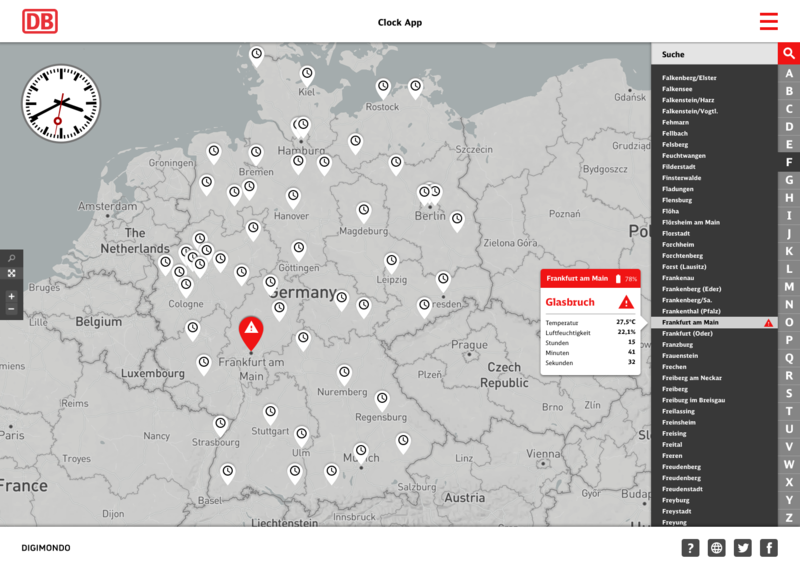 ﻿Digimondo is offering software solutions for the Internet of Things (IoT). 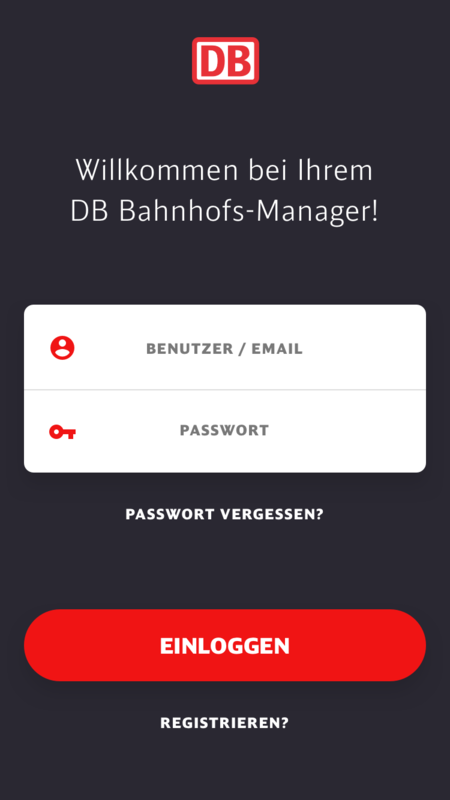 büro MW provided various UI designs for Digimondo's IoT apps: SmartCity dashboards for two German cities, two apps for Deutsche Bahn, a SmartParking app and Firefly, a Network Operating System. 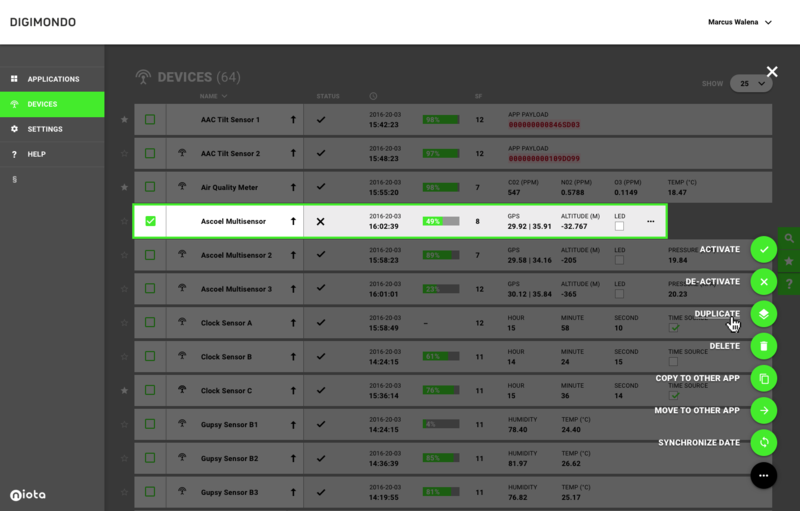 ﻿Digimondo is offering software solutions for the Internet of Things (IoT). 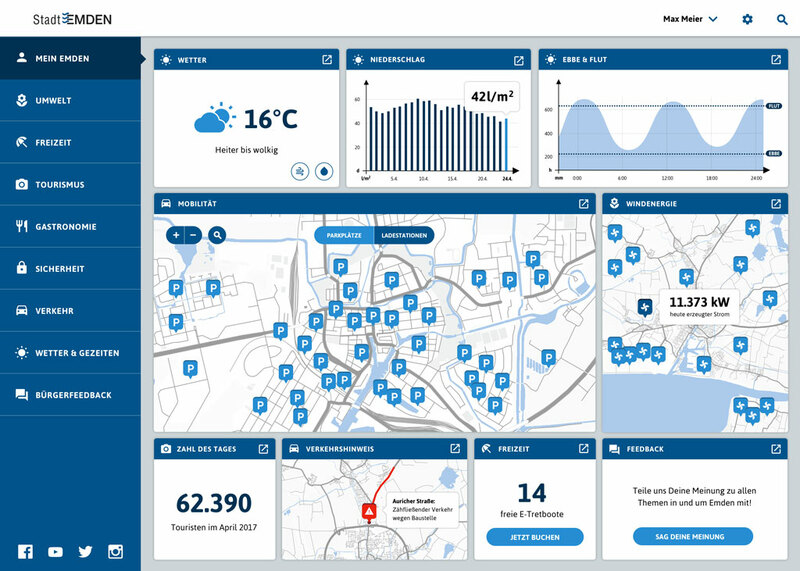 büro MW provided various UI designs for Digimondo's IoT apps, including SmartCity dashboards for two German cities, a light control app for train station managers and a clock maintenance app for Deutsche Bahn, a SmartParking app and Firefly, a Network Operating System for LoRaWAN Sensors. 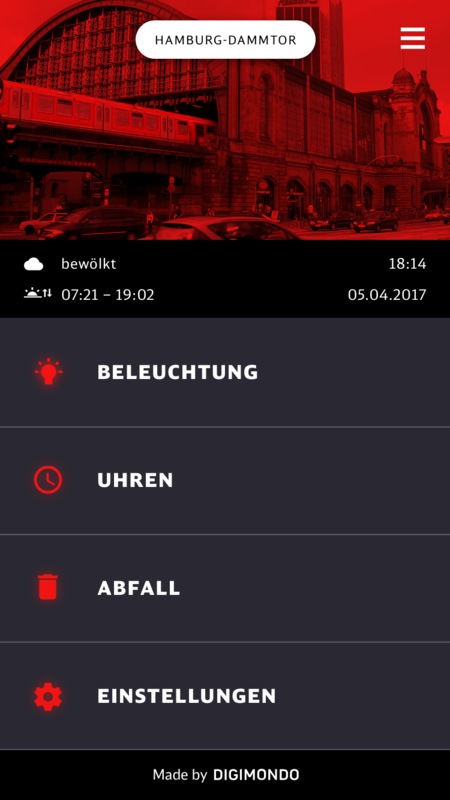 Two sensor technology use cases for Deutsche Bahn: "Train Station Manager" mobile app makes checking and controlling light, clocks and waste at train stations easy and comfortable, "Clock Control" desktop app shows an overview and alerts in case of malfunction for all the (iconic) clocks on German train stations in the whole country on one screen. 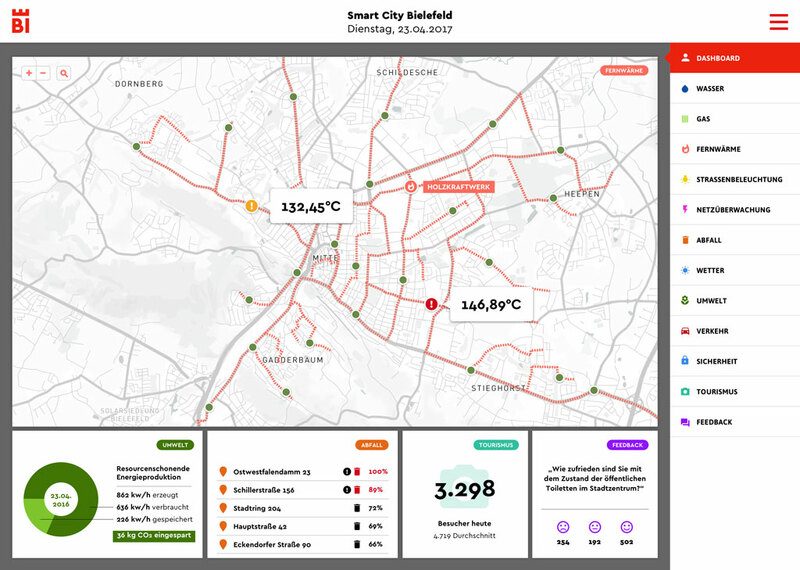 These two dashboards show a variety of information (graphs, numbers, statistics...) on climate, traffic, energy, tourism and more aggregated on one screen each for the two German cities Bielefeld and Emden. 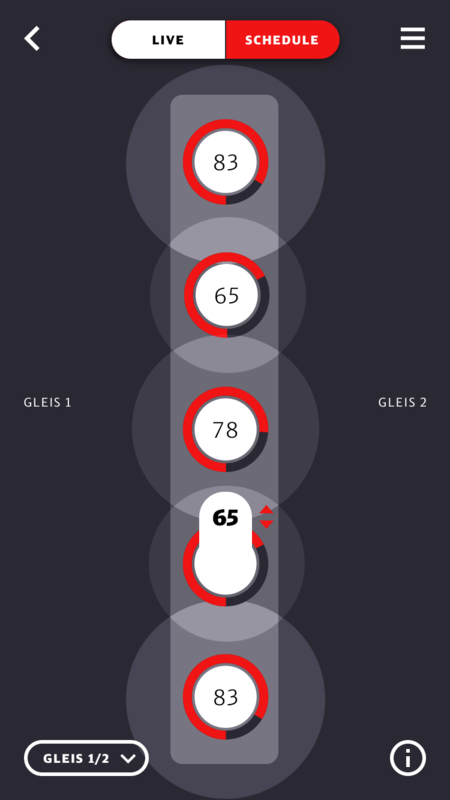 Niota collects all incoming data from sensors, maps them to a graphic interface and thus offers various options for monitoring and controlling these.